You are at:Home»News»Events»ESF Community Grants launched for 2019 – 2021. Learn more at Meet the Funder on the 9th May 2019. Click here to book onto the event. ESF Community Grants are back! 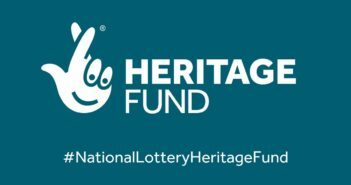 Small grants of up to £20,000 are available over four Funding Rounds through to May 2021. Contact – [email protected] or call the ESF Grants Team on 0151 243 5356 for further information.